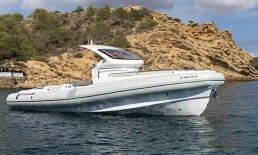 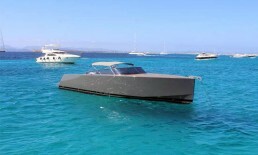 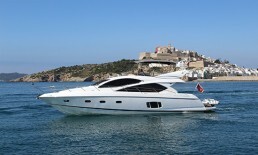 The Riva Venere 75 is the perfect choice for luxury Yacht Charter experiences. 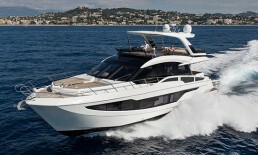 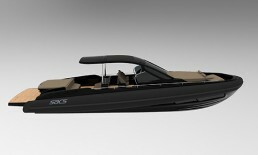 This yacht is pure elegance, balancing sophistication and innovation without sacrificing one for the other. 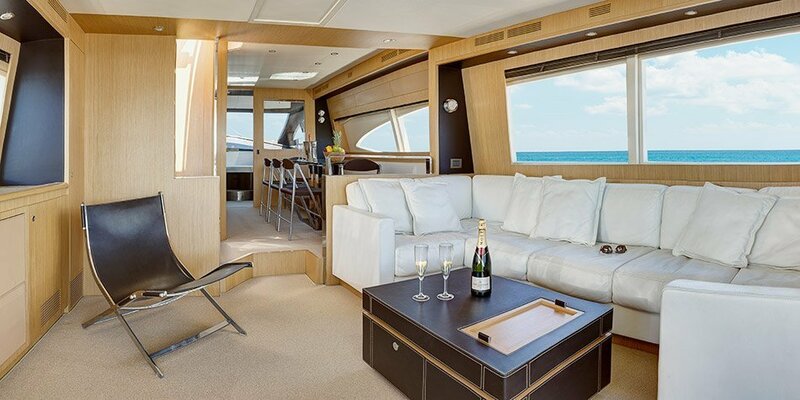 The futuristic styling keynotes of the interior, with its natural light from the wide windows providing a fresh perspective everywhere you turn. 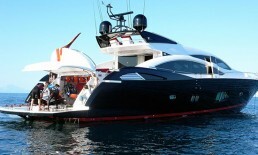 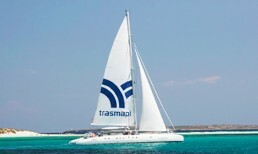 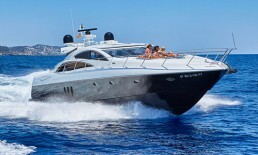 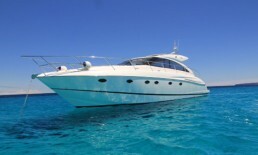 She is the perfect choice for a luxury Yacht Charter experience. 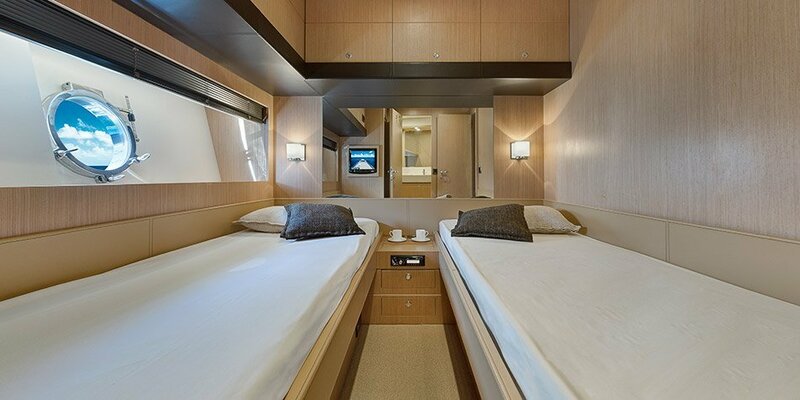 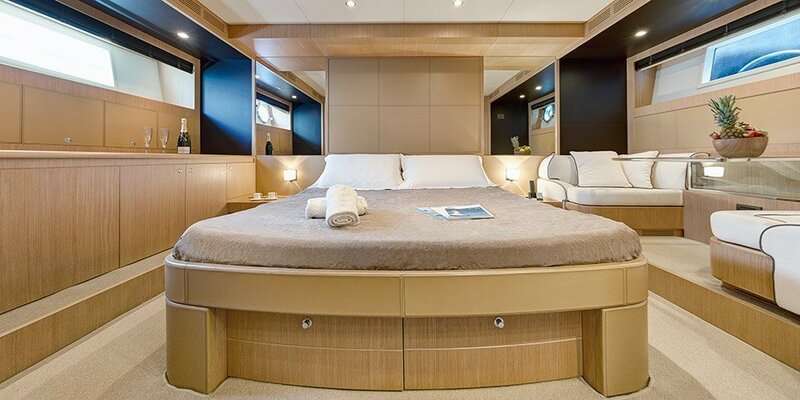 The full beam owner´s cabin with walk-in dressing room, the double VIP cabin and two twin cabins, all with en-suite bathroom, offer accommodation for 8 overnight guests and 12 day charter guests.